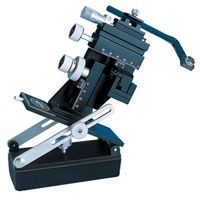 Micromanipulators can be broken out into three broad categories: Manual, Manual/Motorized and Motorized. 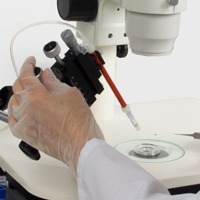 Clamps, bases, probes and more. 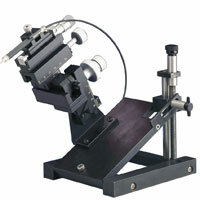 We have accessories for micromanipulators used in research laboratories. 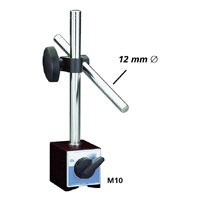 See our selection of stands and magnetic bases for use with manipulators in research laboratories. 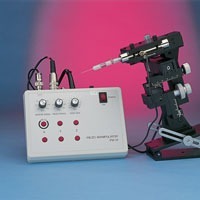 WPI offers affordable and high end micromanipulators for use in research laboratories.